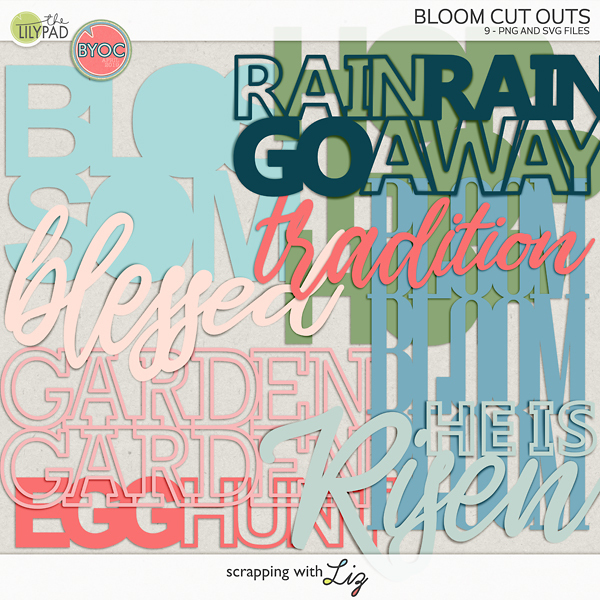 Scrapping with Liz: June MBC! 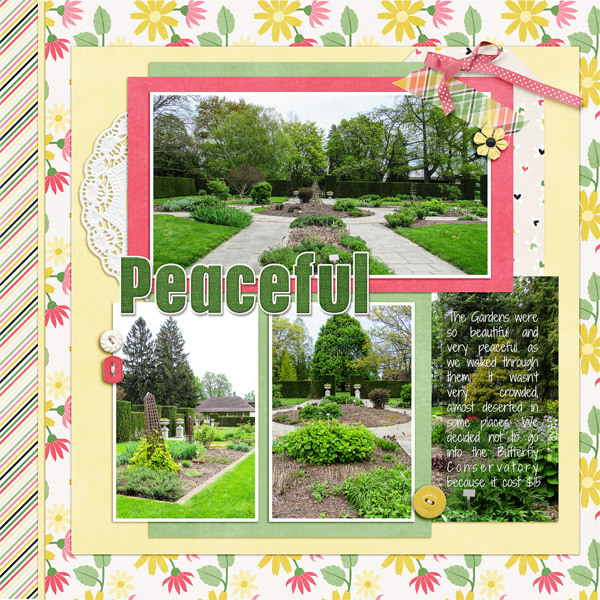 That's right it's time for June's Monthly Blog Challenge! Let's start off this month by announcing our May winner! Many thanks to everyone who played along in May! I loved all of your layouts & can't wait to see what you'll do in June! 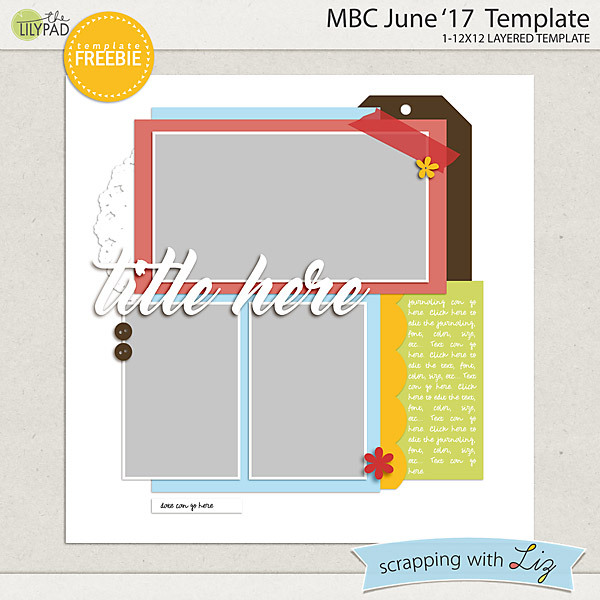 Click Here to Download the June MBC Template! If you're ready to join us for June & you've never played along, here's how it works. 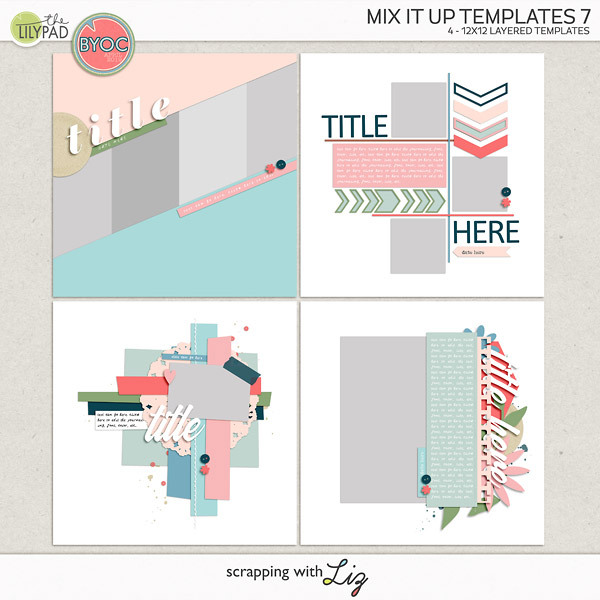 Include the challenge month of your submission on the subject line. This month, we'll use "June '17 Challenge"
Super easy! I'm looking forward to receiving your submission email! Thank you, I had so much fun with this one! Thanks for a fun template - very versatile as usual! My program says theree is a virus. I wish I could download.